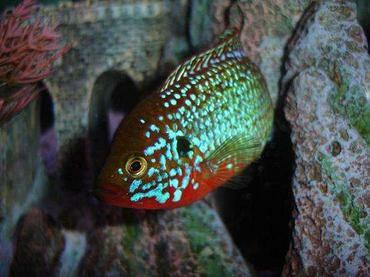 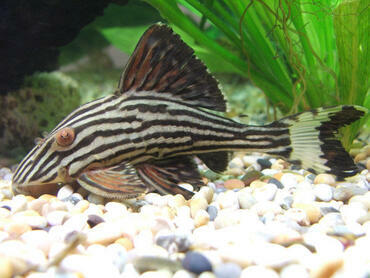 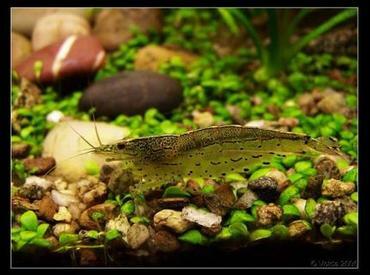 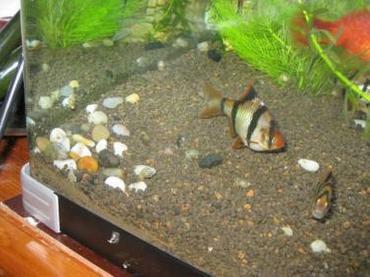 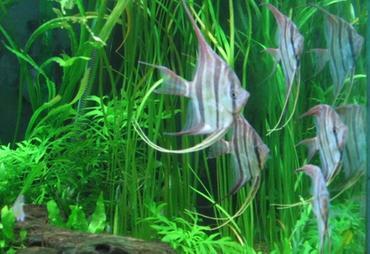 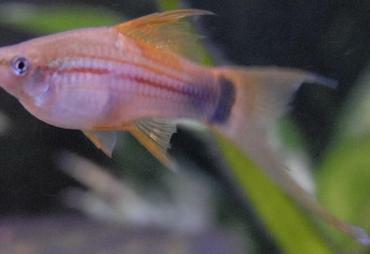 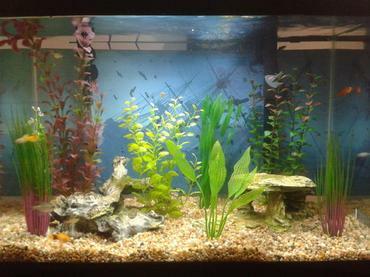 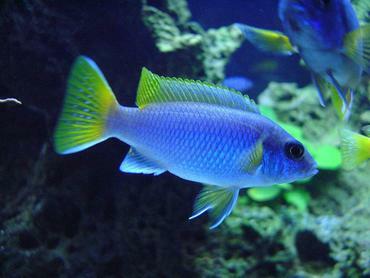 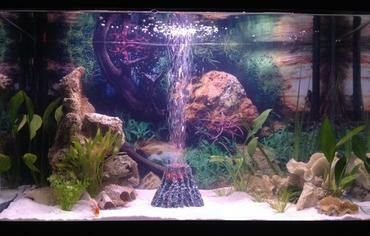 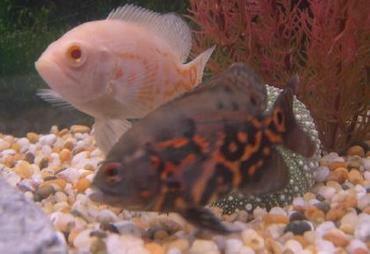 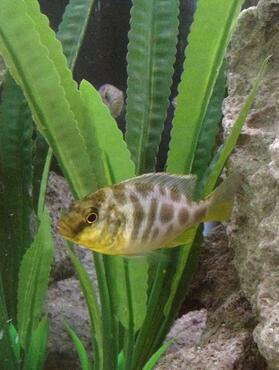 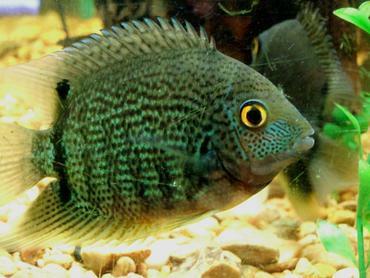 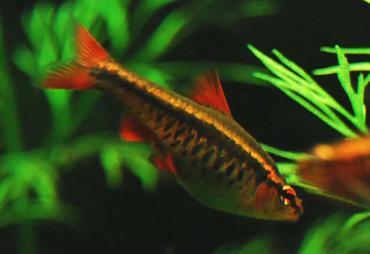 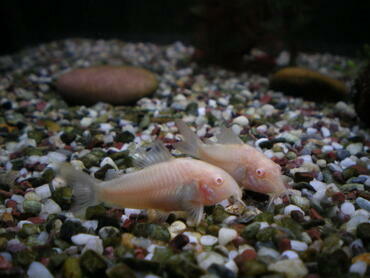 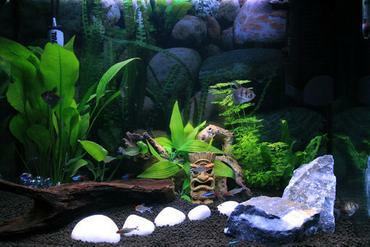 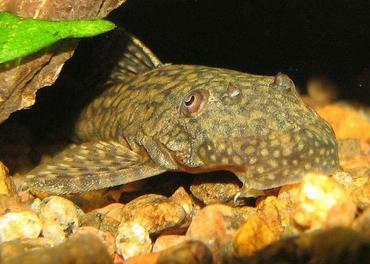 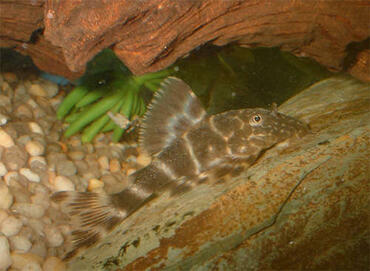 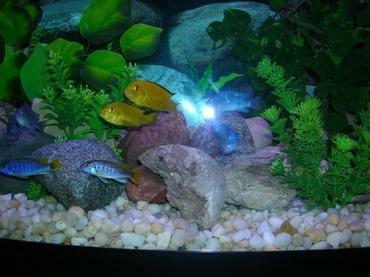 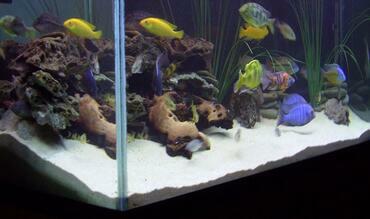 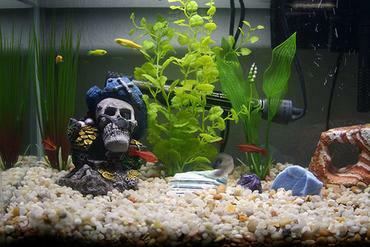 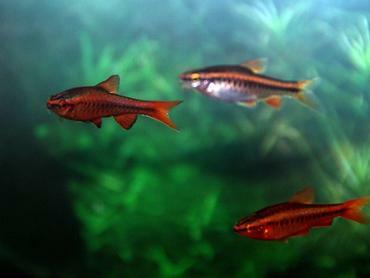 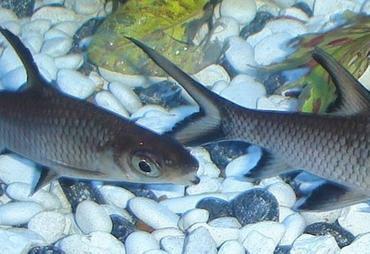 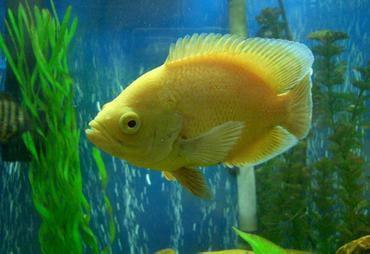 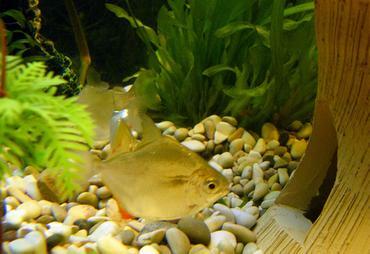 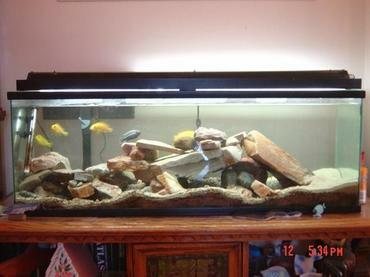 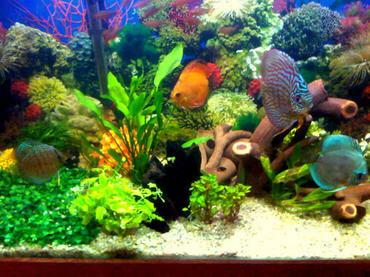 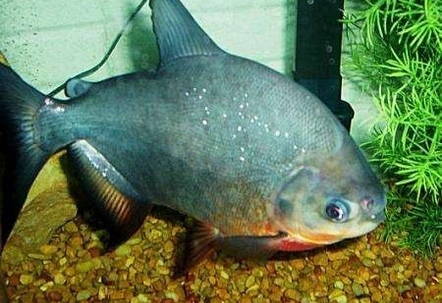 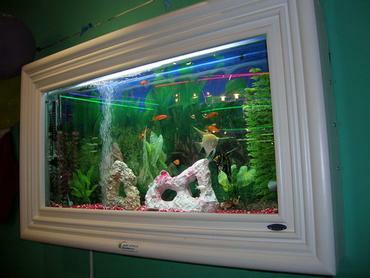 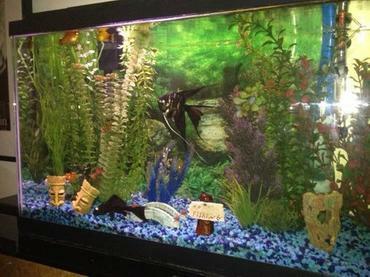 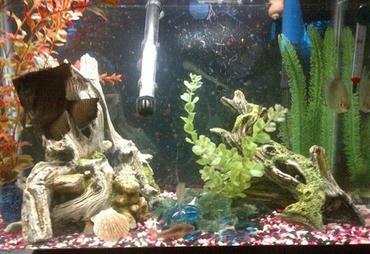 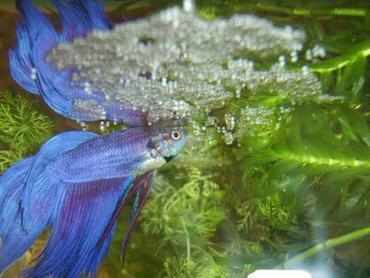 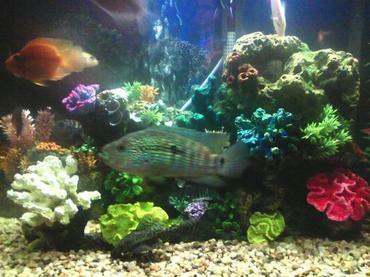 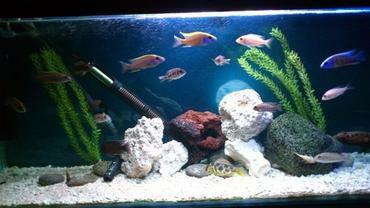 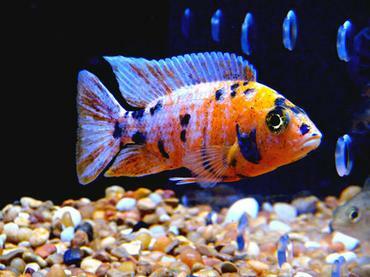 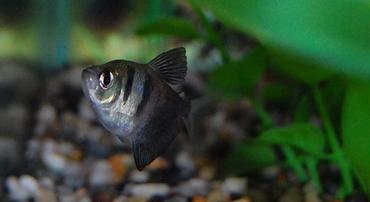 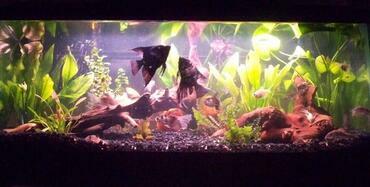 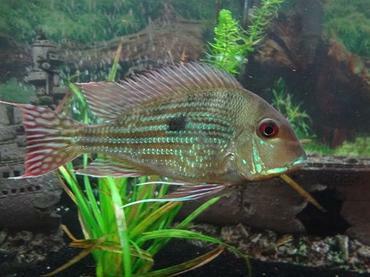 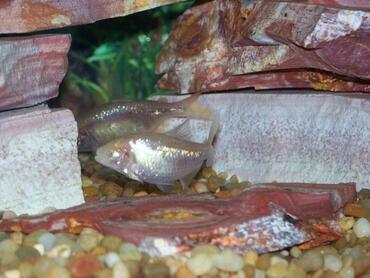 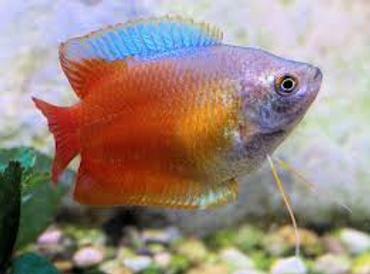 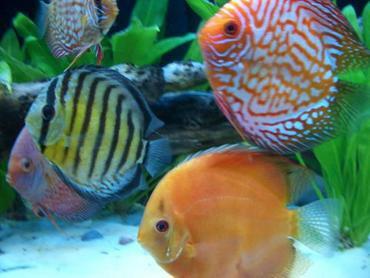 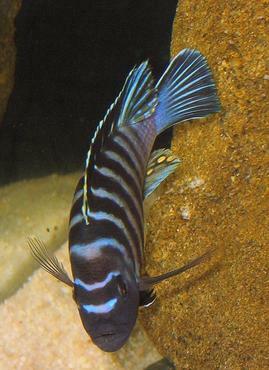 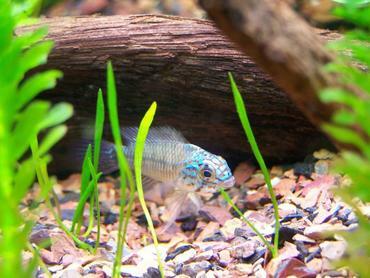 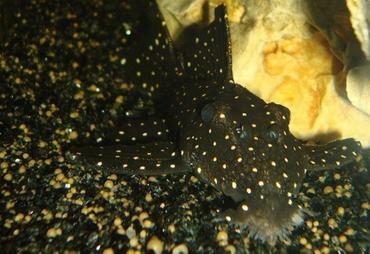 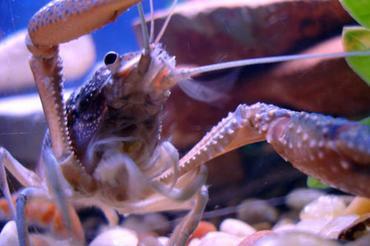 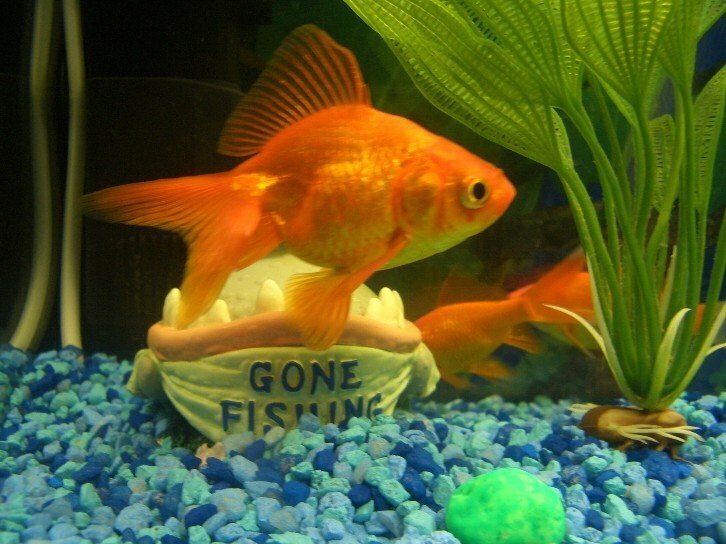 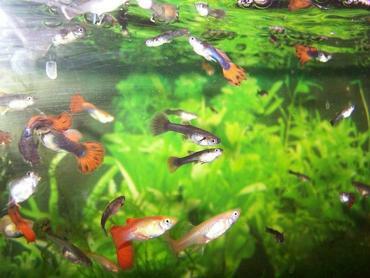 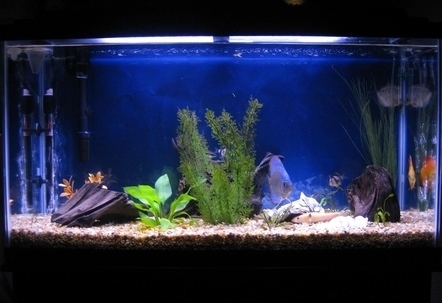 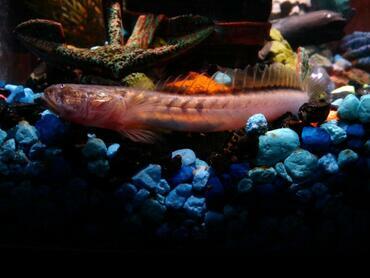 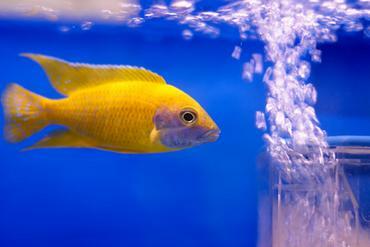 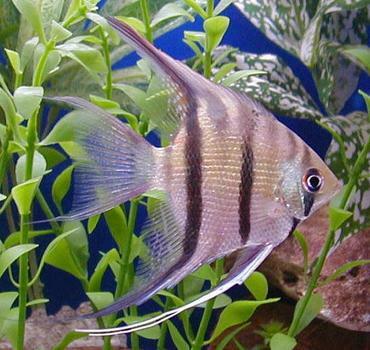 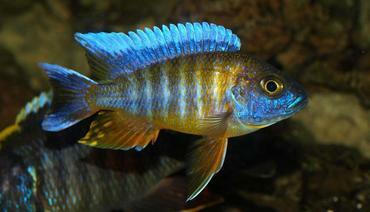 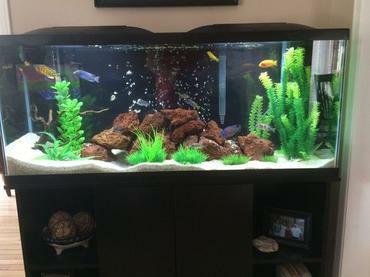 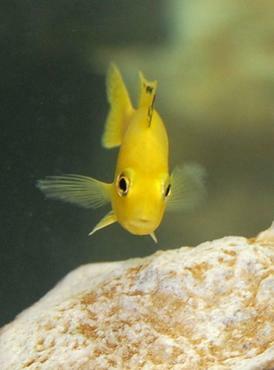 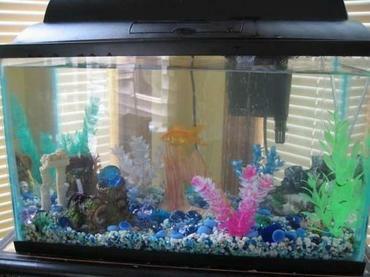 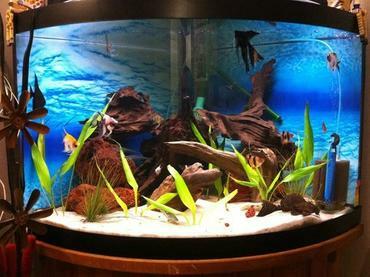 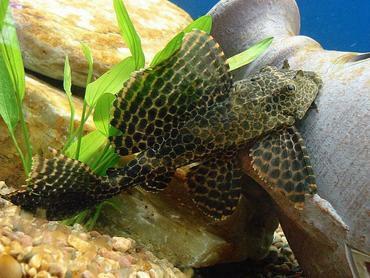 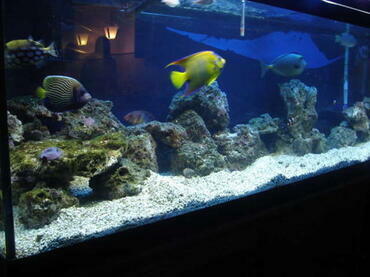 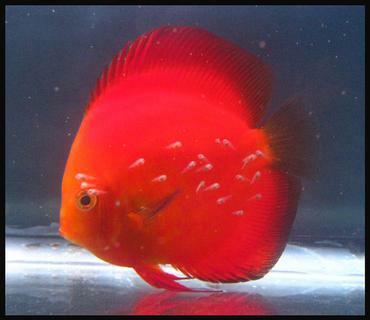 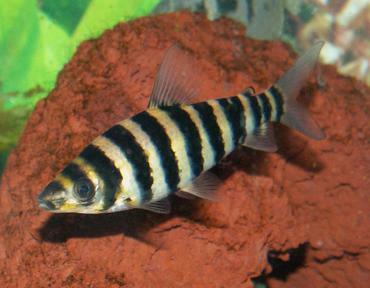 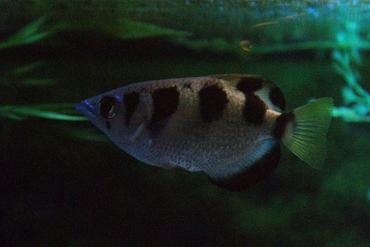 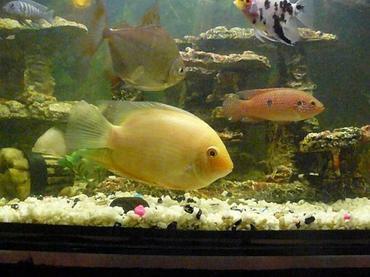 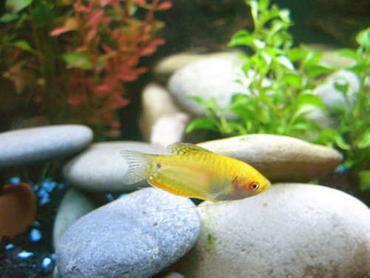 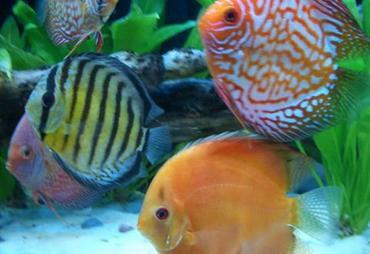 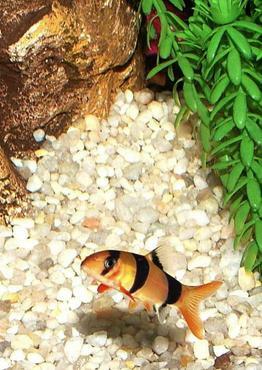 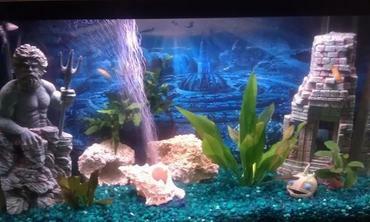 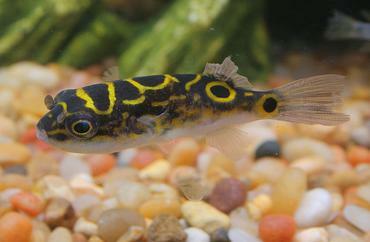 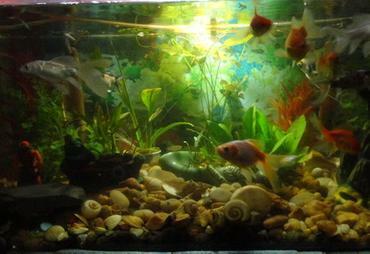 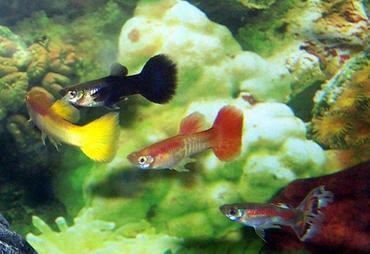 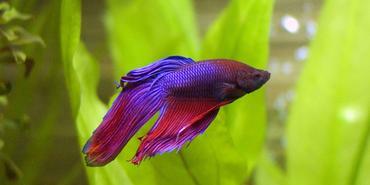 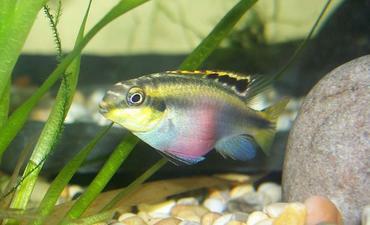 Some freshwater fish will eat their way through a planted tank in a matter of hours. 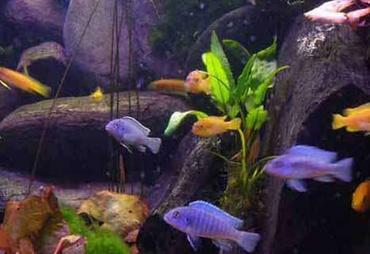 If you want to cultivate a planted tank that also houses fish, consider some of these top six species. 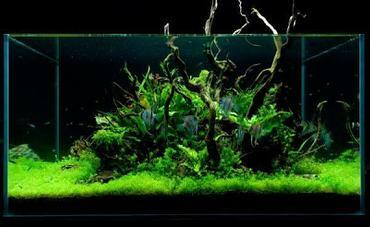 Many aquarium hobbyists underestimate the amount of time and effort it takes to set up and maintain a thriving planted tank. Not only do you need to think carefully about which plants you want to grow, but you have to consider the right substrate, the filtration system, the water temperature, water chemistry, and even the arrangement of your plants. 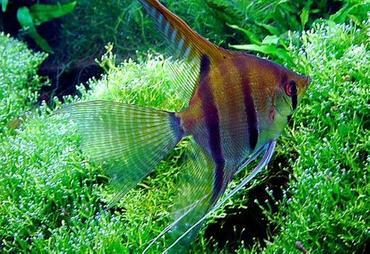 By the time you get all of those details figured out, you have probably forgotten all about your fish! 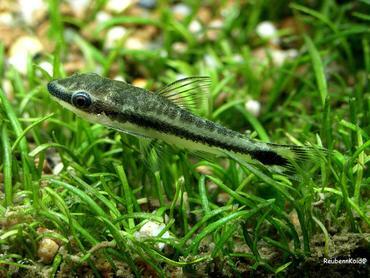 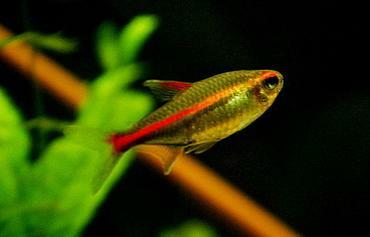 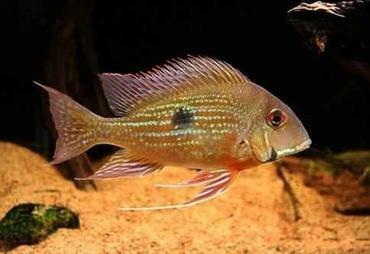 While it is true that there are some species of freshwater aquarium fish which are voracious plant-eaters and not recommended for planted tanks, there are just as many (or more) species which can do very well in a planted tank. 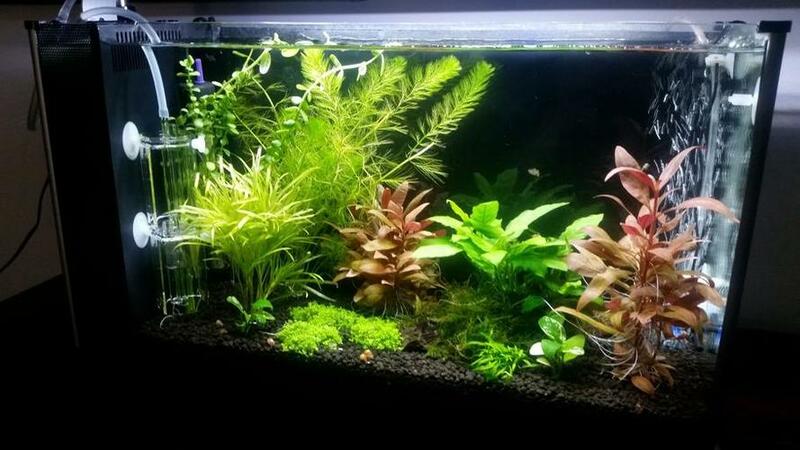 Keep reading to learn more about the challenges associated with a planted tank and to receive recommendations for plant-friendly species and tips for their care. 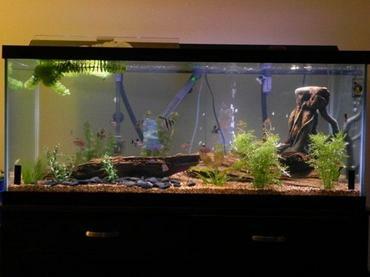 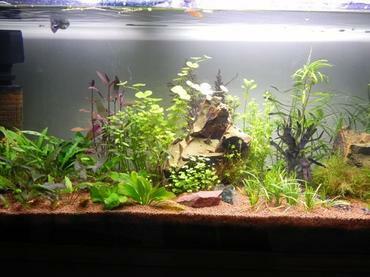 What are the Challenges of Keeping a Planted Tank? 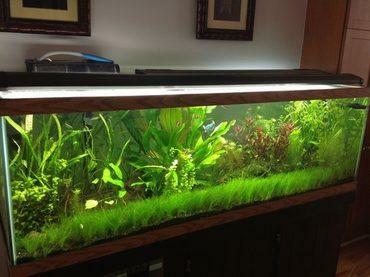 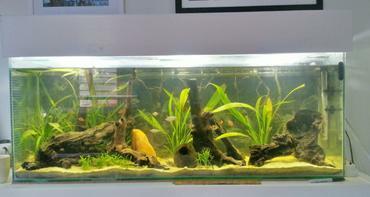 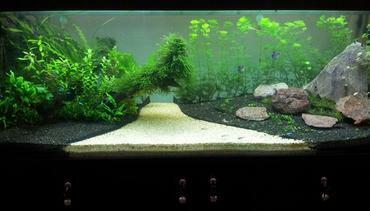 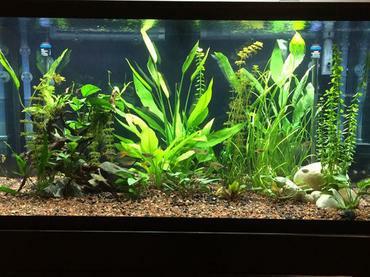 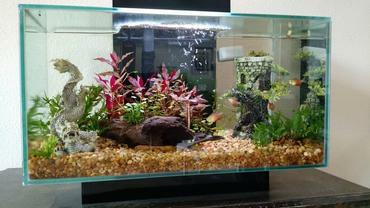 When it comes to cultivating a thriving freshwater aquarium, many hobbyists like the look of a planted tank. 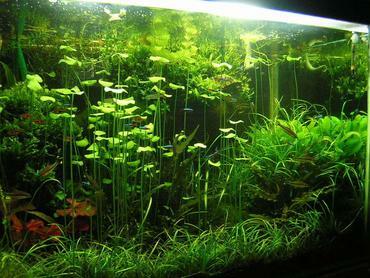 There is just something about an aquarium filled with beautiful green plants that enhances the overall appearance of the tank. 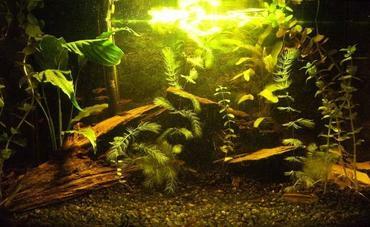 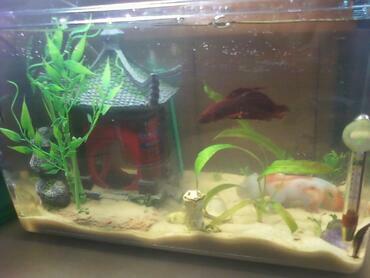 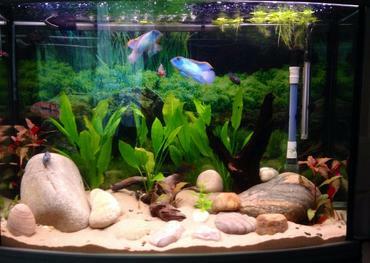 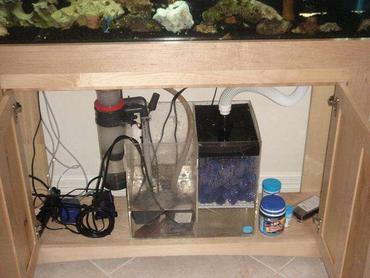 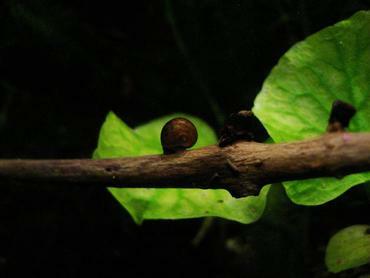 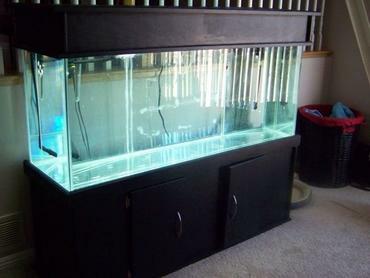 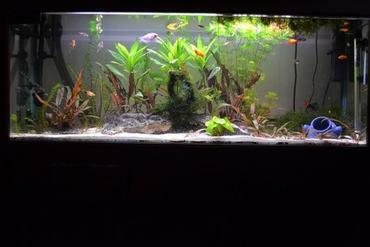 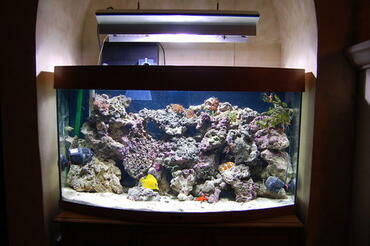 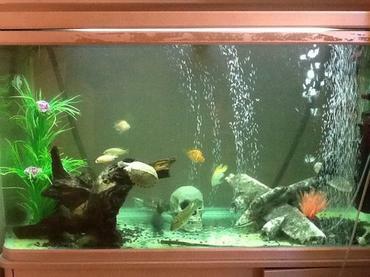 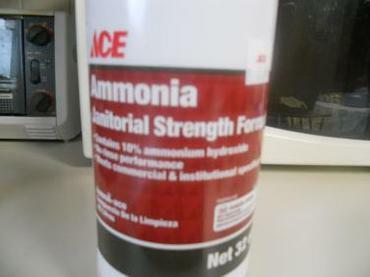 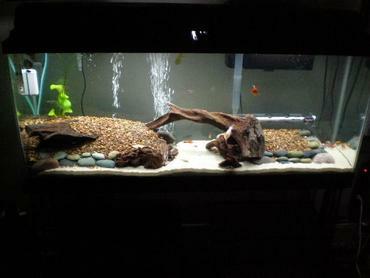 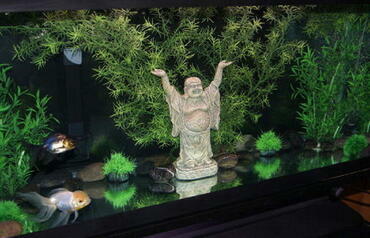 Unfortunately, many aquarium hobbyists do not realize the work that goes into cultivating a successful planted tank. 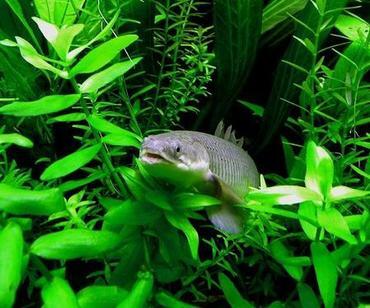 Live aquarium plants require a delicate balance of nutrients as well as adequate lighting in order to grow and thrive – if you do not provide for the needs of your plants, they will end up dying and you won’t have the beautiful planted tank you desire. 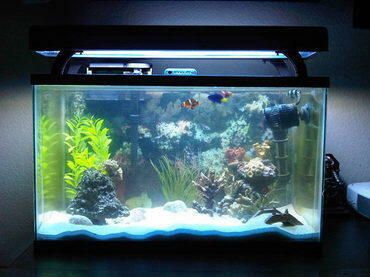 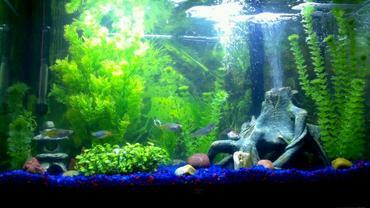 Though you have the freedom to arrange your planted tank in any way you like, there is a right and a wrong way to go about setting up the tank. 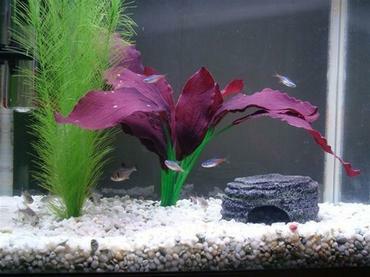 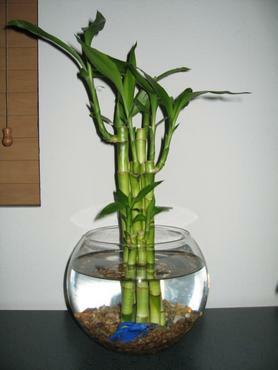 In this article you will receive tips for planning your planted tank as well as a step-by-step guide for setting it up.